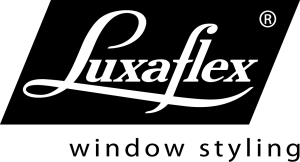 We are Luxaflex® select dealers. 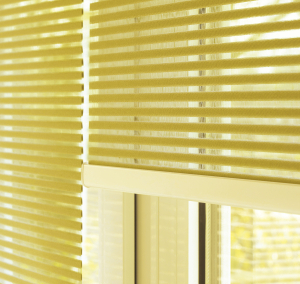 Luxaflex® is a byword for quality, expertise and sustainability, where stunning design meets smart new technology. 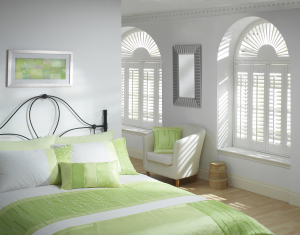 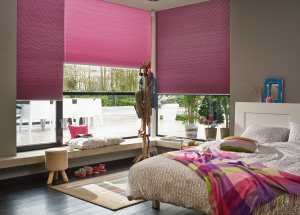 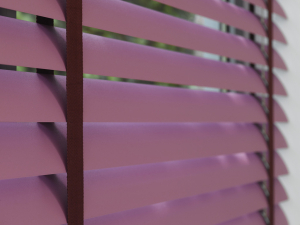 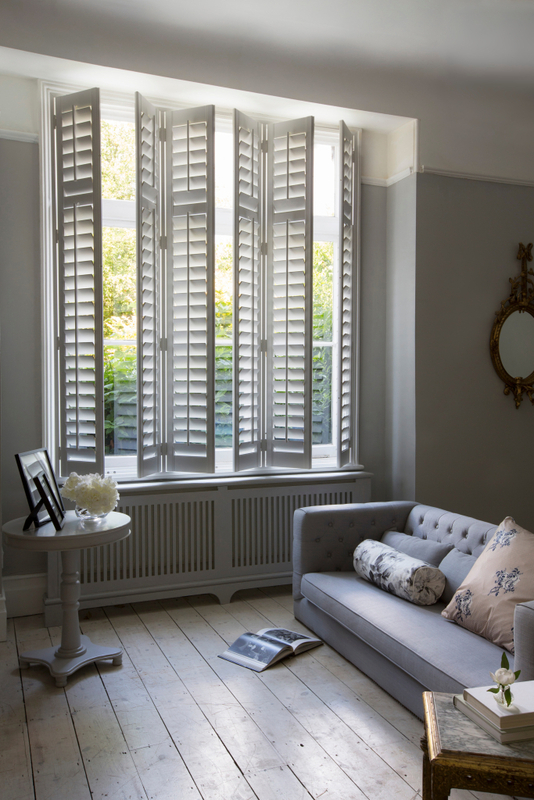 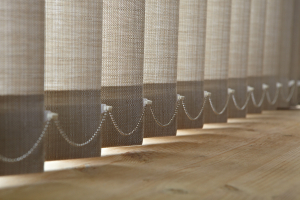 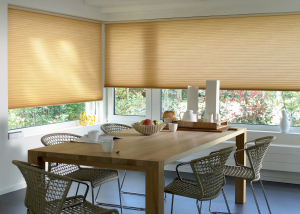 All Luxaflex® products are hand made and tailored to your personal needs.